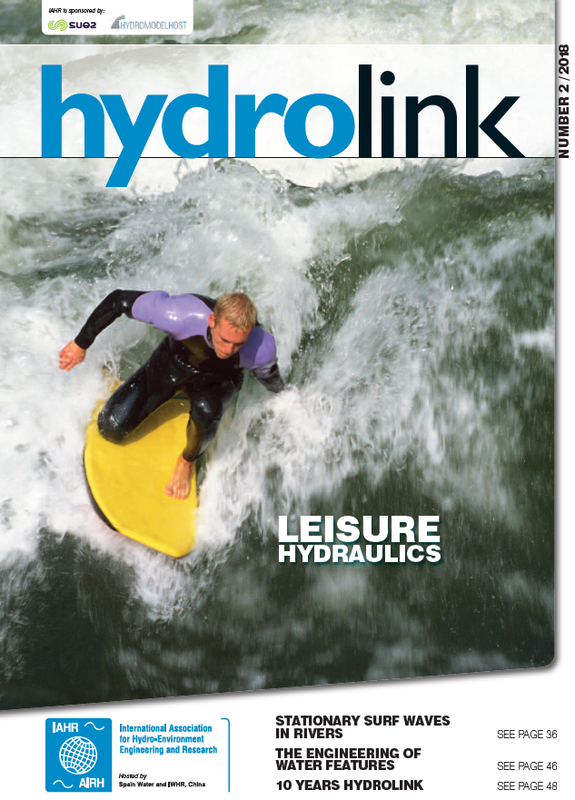 Hydrolink magazine (IAHR) published the paper "Foresight study: Future developments in physical modelling of climate change impacts"
Hydrolink magazine (IAHR) published the paper "Foresight study: Future developments in physical modelling of climate change impacts". This work was developed under the framework of project "HYDRALAB+ - Adaptation for Climate Change”, Task 6.1 of RECIPE, EC contract no.654110. This paper was written with the collaboration of the Ports and Maritime Structures Unit of LNEC. Read the paper here (page 52).